Pest Control Services in The Tulsa Area! Ultra Tech Pest Control, LLC provides expert pest control services to handle all your pest problems. We are focused on providing high-quality Pest Control and Termite removal services with extraordinary customer satisfaction - we will do everything in our power to eliminate your pest problem and meet and exceed your expectations. Read on to find out a bit more about us. Ultra Tech Pest Control offers a wide variety of pest control related services offered from General Pest Control, Termite Control, Rodent Removal, Bed Bug Removal, Ants Control, Wasp and Mosquito elimination and the list goes on. Whatever your pest control issue is we are here to provide a service at a fair price with a satisfaction guarantee. We are sure you will be satisfied with our comprehensive and affordable service. We will do everything possible to make our clients happy. Look around our website and if you have any comments or questions, please feel free to contact us. Ultra Tech are experts in Pest elimination in both Residential and Commercial settings. Our many fold techniques make us the most qualified Pest Control service around. Our Motto at Ultra Tech Pest Control is “Treating People Right, Because People Matter"! 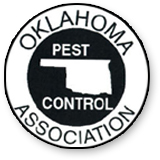 It is our opinion that affordable and effective pest control assistance should be readily available to all residents of the Tulsa, OK area. It has been scientifically proven that a coordinated and comprehensive effort to curb pest populations and infestations increases the over all public health and safety conditions of a populated region. People have been falling ill and suffering due to overpopulation of pests such as insects and rodents for far too long. Both of these pests destroy and consume food supplies and cause damage to structures. Rodents are particularly dangerous to human health due to the fact that they carry many diseases that can be spread to humans, Rodents often carry fleas, which can also be quite dangerous to human health. 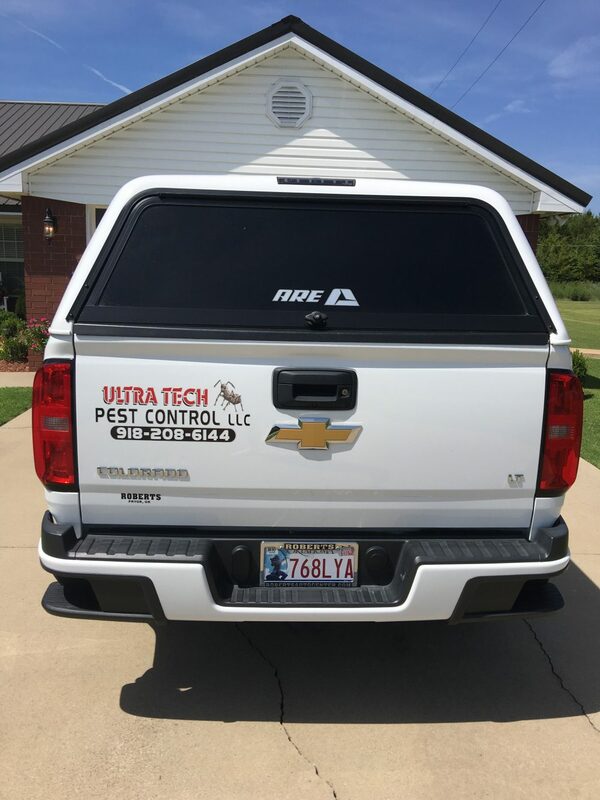 At Ultra Tech Pest Control, we know all about it. Don't take risks with the health and safety of the health of the people around you. Regardless if it is your family or your customers and employees, steadfast adherence to a periodic pest treatment and inspection is the best way to safeguard those who are important in your life. Call Ultra Tech Pest Control today for more information on how we can help you with any of your Pest Control needs.